A kid-friendly adventure about a young girl and her demonic pal exploring a fascinating world! Nicola never really felt like she fit in around other humans…so she came to the demons’ world instead! 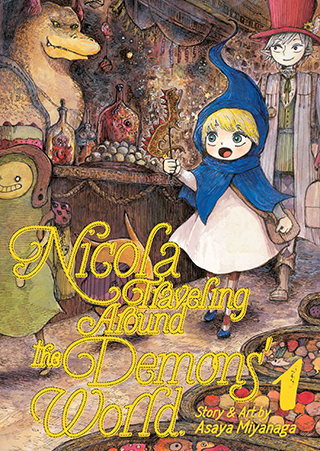 Together with her demon friend Simon, Nicola travels far and wide, meeting many monsters along the way. With Nicola, every day on the road is a new adventure!